As if babysitting was not enough. the must have comedy relief in every TW drama ever existed. the ‘stash has GOT to go. 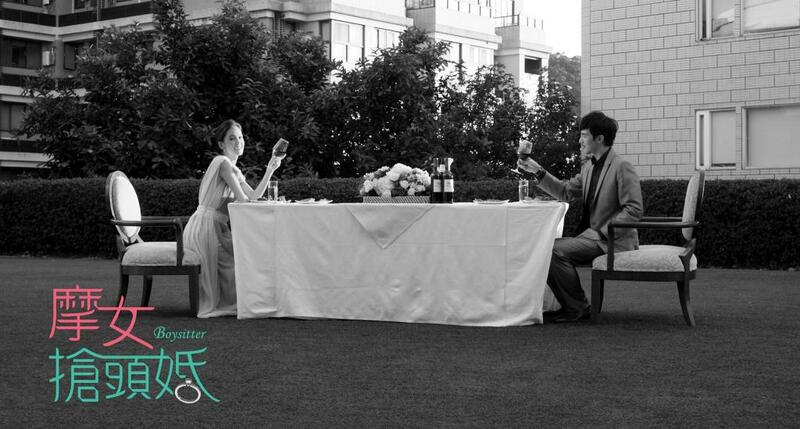 Yuan Fei left her boyfriend of three years, Jian Ren, when he couldn’t commit to marriage. Now she is back after six years and is working in the same company as him, competing for the same recognition and spotlight. There are clearly residual feelings in the mix, but things aren’t as simple as they seem because Yuan Fei is no longer just a single woman, she is now a single mother too! I didn’t have too much hope for this show despite the hype probably because River Huang is not doing it for the shallow side of me, and also because the storyline sounds too “same old same old.” I mean, yes, it looks like there is another man vying for Yuan Fei’s feelings, but if you know anything about romcoms then you should know what is the likely outcome of this story, especially since there is a child involved. hey let’s just randomly set a table outside in the courtyard for a dinner party for two. The first episode was alright – it set the stage for a basic backstory of the two main characters and how they came to be the way they are now. It is pretty crystal clear that things are not over between them, despite being completely out of each others’ lives for the past six years. 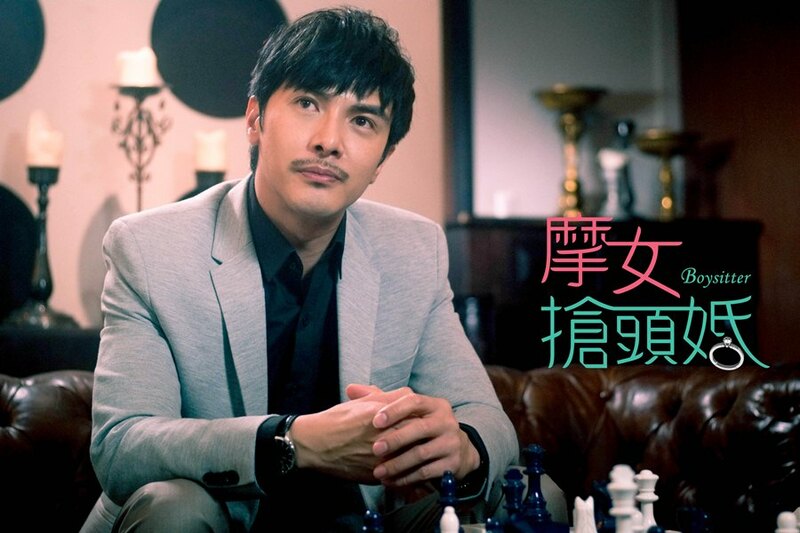 What surprised me was how fast things progressed to a sexual nature, especially since this is a Taiwanese drama and they tend to avoid that, at least in the past. Of course, what I mean by sexual nature is not anything like what we would see in Hollywood blockbusters. I just mean there are blatant display of desires between the two main characters – but no culmination, not this immediate anyway – and the multiple implications mentioned by the different characters to suggest things are going down overall. I don’t know where they are going with it though, but I have read comparison of this to Mr. & Mrs. Smith, which I was not a fan of for the lack of any substantial plot aside from what appears to be its biggest selling point – major make out sessions every two seconds. Overall, it is exactly as I expected. I’m not sure why it’s still getting so much hype, but I guess props to the crew and the actors? I’ll probably catch the next episode when it comes out to see if my opinions change. By no means is this series “bad,” but I’m just not totally convinced it is worth adding to my roster. And that long hair, argh. It’s like 10 times worse than when JGS had his hair long. Plus the ‘stash on our boy Melvin is not winning him any points either. The final question though, is, should I recap it? not a fan of the hair. it’s like almost as long as hers! Annie Chen debuted in Prince + Princess 2, and she was last seen in Love Around. River Huang won the Best Actor award at the Golden Bell Awards in 2007 as the youngest recipient ever at 17 years old. He was seen this year in films in Meeting Dr. Sun and Southern Wind. Melvin Sia was last in The Way We Were. He rose to fame in 2010 and won the Best Actor award at that year’s Golden Awards (not to be confused with the Golden Bell Awards). the assistant who is harboring a secret love for our main man, jian ren. those pebbles on that roof? definitely going to ruin her shoes. bad romance was the original title they canned. I think it was hyped up due to the casting of Annie, she is really popular as of lately. @heisui, i agree! have you seen her last piece with george hu? No I haven’t but I’ve heard about it a lot heheh. wonder if it is worth checking out! maybe when i finish a few shows on my roster… it’s a growing list!